Ernestine has been providing care to the community of Marlow since 2009 and has over 40 years of nursing experience. She has worked in a variety of clinical settings which involved care of patients across the age spectrum in an array of disciplines to include: obstetrics, cardiac care, orthopedics, surgery, oncology and trauma. She received her Bachelor, as well as her Master of Science in Nursing from the University of Nebraska. 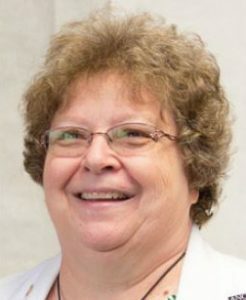 She then obtained her Doctor of Nursing Practice from the University of South Alabama. 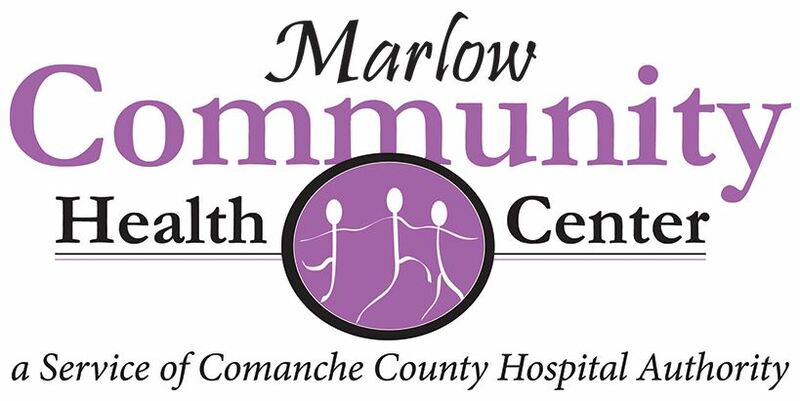 In addition to providing family practice and women’s services to individuals with Medicaid (SoonerCare), Medicare, and private insurance, Comanche Community Health Center (CCHC), Elgin Community Health Center (ECHC), and Marlow Community Health Center (MCHC) provide healthcare to those residents who do not have health insurance. Care is provided on a sliding fee schedule. 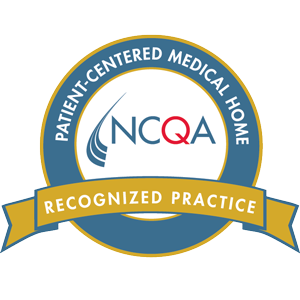 Patients are required to provide proof of income to ensure they receive discounts for which they are eligible.